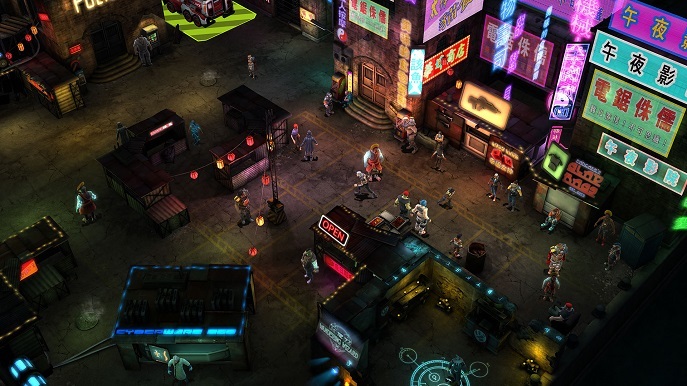 Shadowrun Chronicles: Boston Lockdown is Cliffhanger Production’s new installment to the franchise. 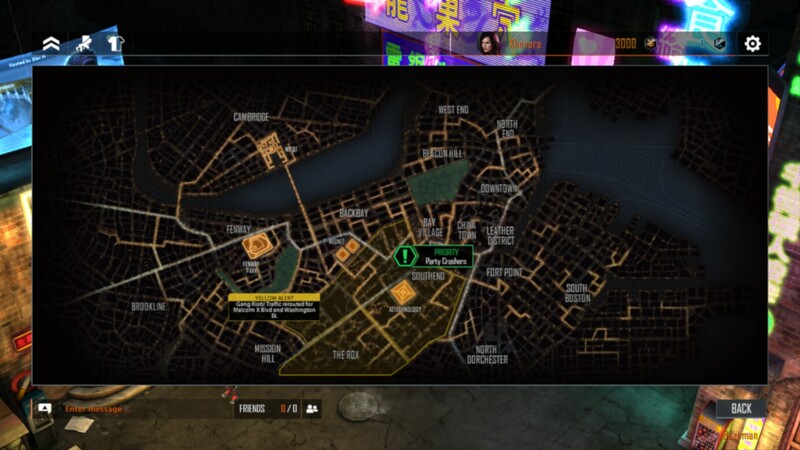 The story is set in a decaying messed up city, controlled by a corrupt megacorporation. You as a Runner are hired for small jobs for some nuyen, but soon you and your team will slowly uncover mysteries that will unravel one of the most famous turn-based cyberpunk universes in gaming. This Pen and Paper RPG offers multiplayer co-op for up to 4 players, you will never play alone and face true consequences for each move you make. Set in Boston 2076, a dragon emerges and starts laying waste to the city and spreading a disease that will consequently make the city go on lockdown. Somehow, magic awakens and so do mythological beings that can hold guns. The different playstyles have their own purposes during fights. 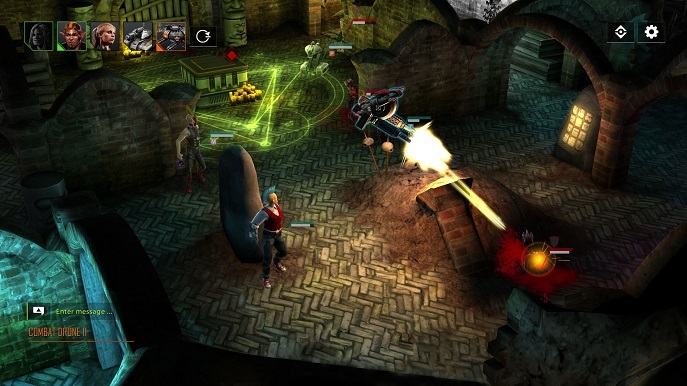 Hacking and rigging can help against tech, while other melee characters can rush in and smack enemies all day. You have summoners that can spawn allies, and spell casters with powerful magic. Some abilities cost mana, so you should choose wisely on what to do, from where, and if moving before your action is a good idea. The whole logic behind numbers and probabilities work quite well, they are effective and if you know what you’re doing you can secure kills easily. 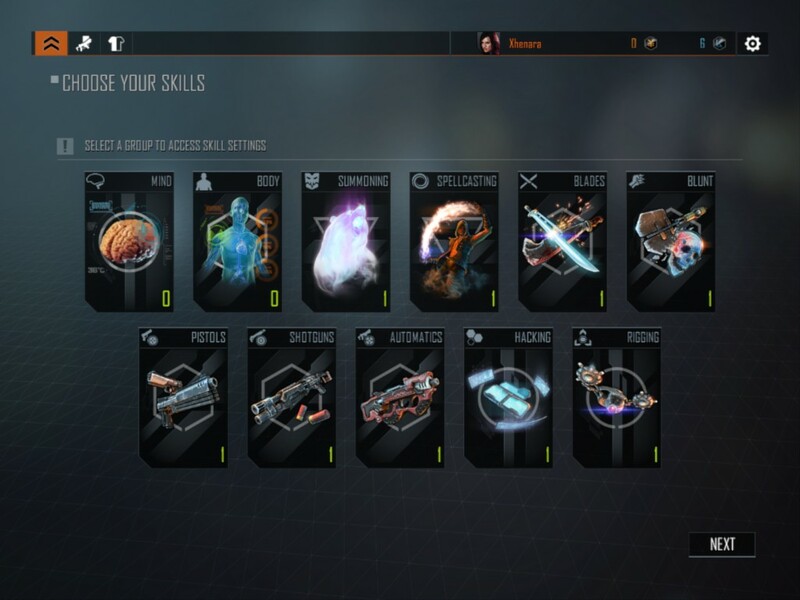 It’s mostly a manner of knowing what type of skills to use to which type of enemies, making gameplay a bit more versatile. 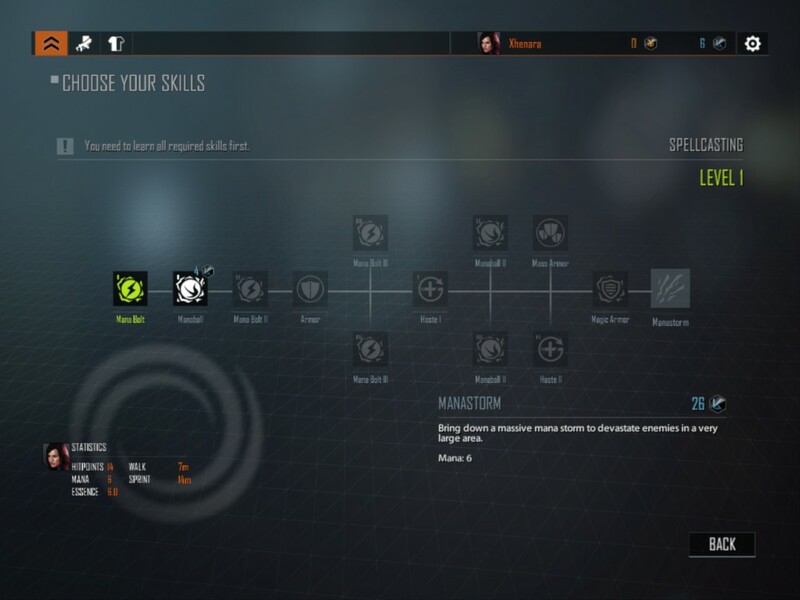 During your first assignments, you are recommended to always flank enemies and this will make them vulnerable by making their cover useless, their hit probability will increase a ton. But wait, you are always encouraged to move in to flank, but this turns into a trial and error method when playing a level for the first time, you won’t know where the enemies will be popping from the fog of war, and wasting your double movement turns to flank will just make you lose your time and get shot instead. Hence, the second issue: “don’t go guns blazing!”. Ok, I’ll take cover and wait for the enemy to make a mistake, but what if the enemies out number me and also have melee dudes on me? Or if they have summoners who spawn and spawn clones without a summoning shooting sickness? You need to find the balance between rushing in and taking a defense position at all times. This makes most levels very counter intuitive. Being overwhelmed by enemies is fairly simple. Yes, sometimes escaping is the best option, but why put the exits on the other end of the map? You still would need to fight through the entire horde of enemies or each one will have an opportunity to strike you. Some gameplay decision will only make the game dreadful and ruin the fun established by this franchise. 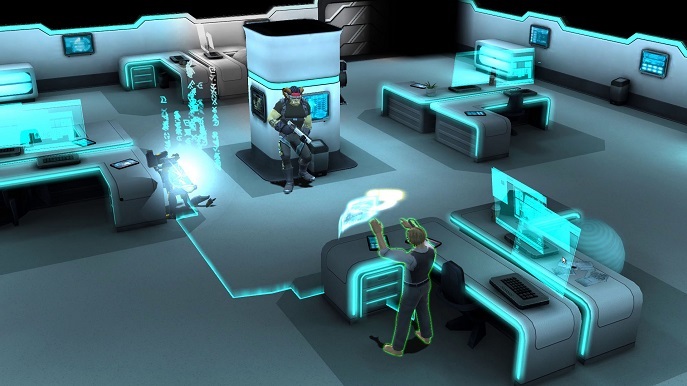 Even though every mission turns out to be a gun fight, kill all and leave, some have interesting plot stories were you can hack in to obtain intel, pay a visit to new characters, or discover mysteries from the corporation. Variety does help as a factor with the level designs. The visuals on the game are quite bland. The character models look very similar to one another for a multiplayer game. Yes, there are clothing customizations, but if you’re going to put the work into adding so many wearable parts and parts you find during missions, at least add the ability to change their colors. Characters don’t have any way of changing their sizes; I assume the excuse related to there being different mystical races. The level designs in Shadowrun games are usually pretty decent, with great shading, illuminations and cleverly placed barriers for covers and hidden secrets. The theme of decaying city can get old but fortunately it varies out with newer tech or different environments. As for the original soundtrack, it plays a catchy beat very suitable for this cyberpunk city style. Nonetheless, the soundtrack is very limited, so some music gets very repetitive. At least it’s properly mixed. 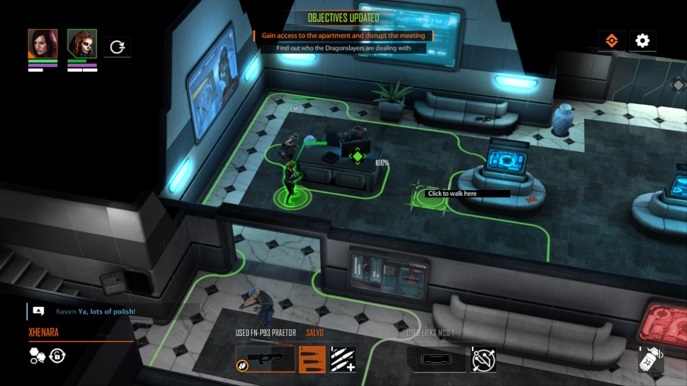 Shadowrun Chronicles: Boston Lockdown has left Early Access after a lot of testing and countless save file deleting, understandable for a multiplayer game, but a title for this price should prove to be worthy, but not for this case.